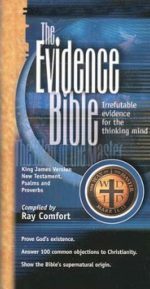 New Testament Easy-reading King James Version. 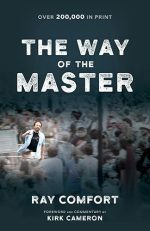 Commentary by Ray Comfort. 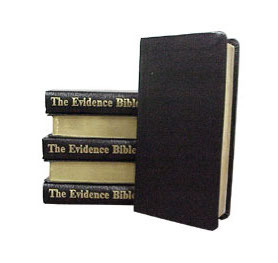 Be the first to review “Evidence Bible – Black Bonded Leather (Pocket Size NT)” Click here to cancel reply.